Cleaning scratched CDs may help get rid of the skipping and choppy sound you get when playing it. If the CD is still working, make a backup of the disc. These techniques may do the job, but it’s better to have a backup copy just in case things don’t work out. Note: the following technique does not work with all CDs. Use this only if you have made a backup copy. Be aware that this may render the disc unusable. Polishing a CD means applying some toothpaste or baking soda on it. Other people like to use fine grit polishing compound. These compounds are usually used on cars. To start cleaning scratched CDs, put some of the polish on a cloth. Wipe it on the disc. Dab in a circular manner. Repeat a dozen times. Try to focus your rubbing on the scratches. Wash the disc when you’re done. Allow it to dry then clean with a dry cloth. Test the disc. If it doesn’t work, repeat the process. Apply some liquid car wax or shoe polish on a piece of cloth. Wipe the cloth on the disc’s shiny side. Check the instructions for removing the wax. Allow the disc to dry. Put the CD in the player to test it. Another method for cleaning scratched CDs involves using a lamp. Turn on an incandescent lamp (preferably 60W). Use your forefinger to hold the disc. Set the scratched side towards the lamp. It must be about 4 inches away. Keep it there for 20 seconds. Move it in a circular motion. When the disc gets warm, put it in the CD player and try it. If the technique doesn’t work, try it again. Depending on the scratches, it may or may not work. 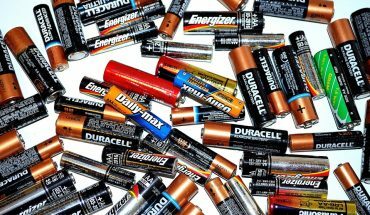 If these techniques don’t work, bring it to a repair shop. Some scratches are so deep that the disc becomes unreadable. For light scratches, there are special removers available in stores. 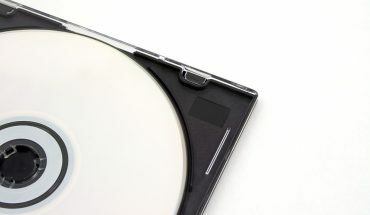 To avoid scratches, keep the disc in the jewel case when not using it. To avoid cleaning scratched CDs, taking care of them should be the priority. Hold the discs in the hole and the edges only. Do not press your fingers on the shiny surface. Even if the disc works again, make a backup copy. There’s no telling how long the repaired disc will keep working. Of course you need to make sure there is a scratch. Hold the disc up against a light. The scratch should be visible. If there isn’t any, the problem could be the CD player and not the disc. In that case, clean the player using a disc cleaner. If you need the disc but none of the techniques work, have it repaired by a professional. It may cost some money but in some cases it’s the only solution. Seeing a scratch doesn’t necessarily mean it isn’t going to work. 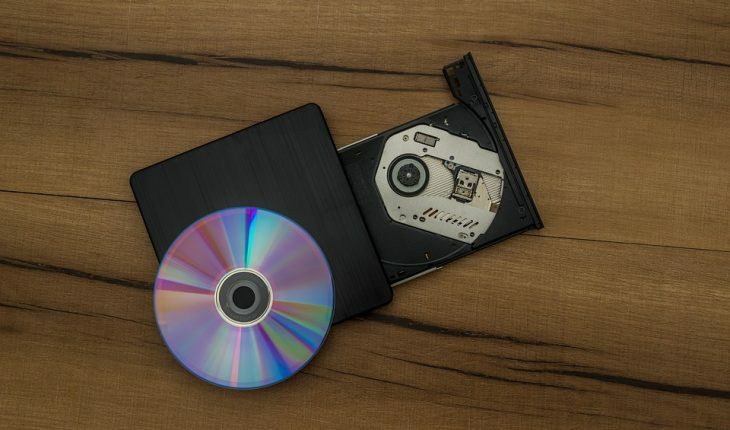 By knowing the ways of cleaning scratched CDs, you may get it to function again and backup the data.